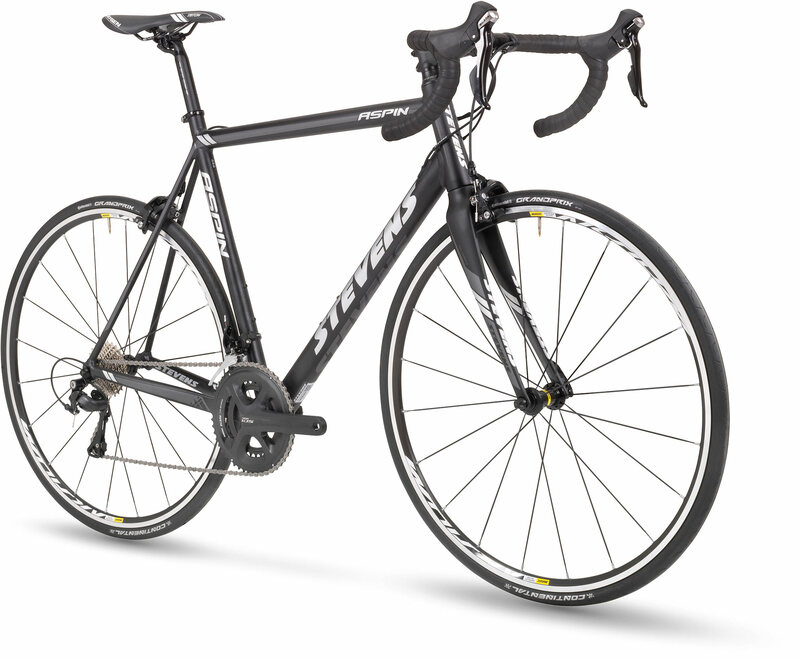 Would you like to train for any competition or simply ride the lightest bike? If this sounds appealing then hire one of our professional road bikes with the latest lightweight specs. To guarantee a constant high quality we only rent bikes for a minimum of three rental days, no matter the model of bike. Before you reserve a bike, check very well where exactly you book (booked) your accommodation! Not all places are good and comfortable starting points for biking. We only rent bikes with previous reservation (see booking form). We have a free ¨delivery and pick up service¨, which means we will deliver bikes at your location to a maximum of 5km’s from Ronda. Beyond this point there is an extra charge. SELECT YOUR BIKE MODEL: Be sure you choose the right model. All three pictures show real images of our bikes. SELECT YOUR ACCESSORIES: If you also require additional accessories besides the included ones. FILL IN THE FORM AND PREPAY THE DEPOSIT: With this information we can guarantee the best service. We check availability and get back to you as soon as possible with our confirmation. 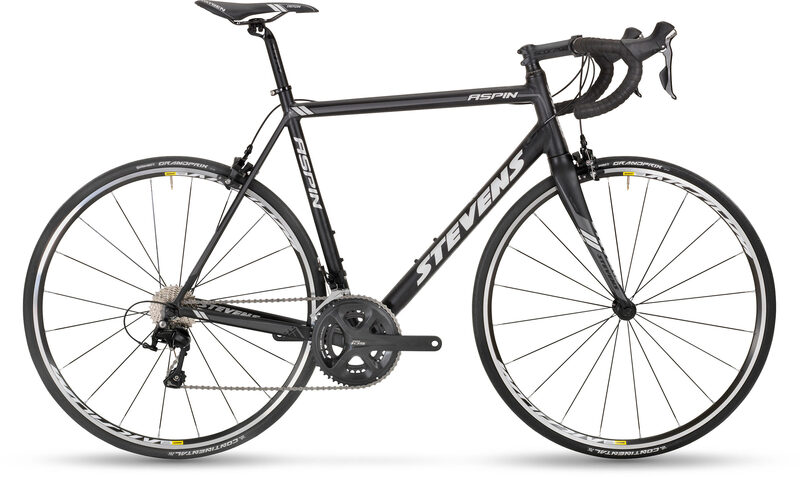 Frame: Aluminum SL 7005 TB. Gears: Full Shimano 105 group. Front: 50-34T (11S). Rear: 11-32T. Wheels: Mavic Aksium Elite rims and Continental tyres 25mm. XXS (44 and 47cm) Special Ladies Frame model Soana or Stelvio. 3 Packages Specially Designed for each type of cyclist. Simply choose the package that best suits you! The price for each package doesn’t depend on the amount of rental days.